Welcome to Art & Victory! 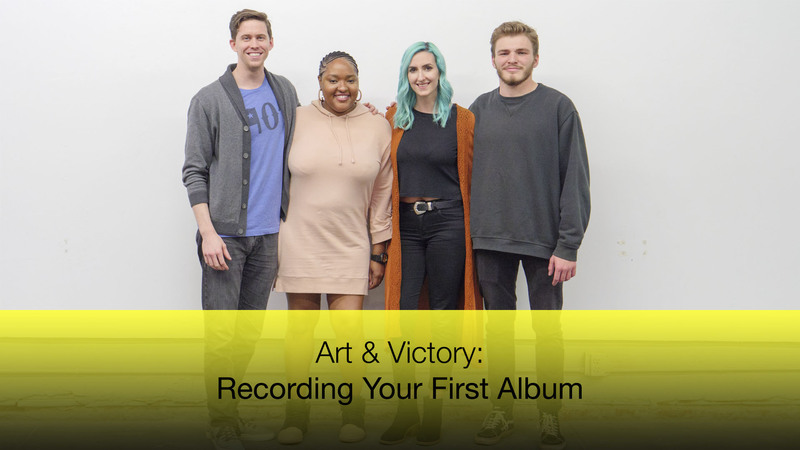 Art & Victory is a panel discussion series for creative entrepreneurs. Themes range from industry-specific discussions to more broad topics for all creatives working to make a living with their art. Art & Victory is a production of The Show Starts Now Studios. Panels are recorded in front of an audience, taking place once a month on the week of the 2nd Friday Artwalk at various venues in Downtown Norman, Oklahoma. The series is made in collaboration with local Norman businesses and organizations, such as the Norman Arts Council, and is volunteer run with free admission to the shows.